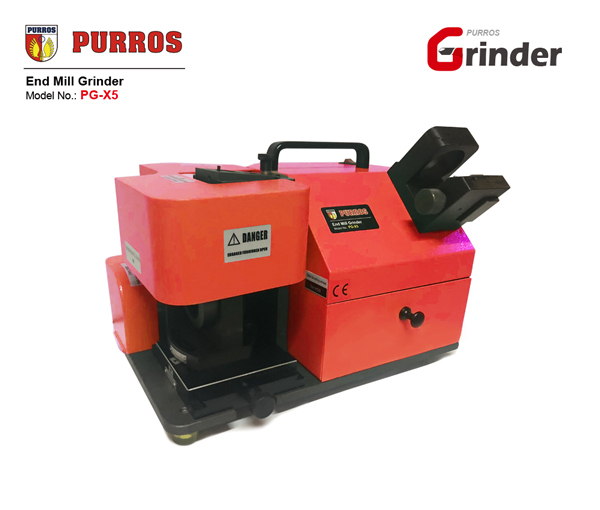 PURROS PG-X5 End Mill Grinder has successfully entered Seremban of Malaysia - Purros Machinery Co.,Ltd. Malaysia is a federal constitutional monarchy in Southeast Asia. It consists of 13 states and three federal territories, separated by the South China Sea into two similarly sized regions, Peninsular Malaysia and Malaysian Borneo. Peninsular Malaysia shares a land and maritime border with Thailand in the north and maritime borders with Singapore in the south, Vietnam in the northeast, and Indonesia in the west. East Malaysia shares land and maritime borders with Brunei and Indonesia and a maritime border with the Philippines and Vietnam. Kuala Lumpur is the national capital and largest city while Putrajaya is the seat of federal government. With a population of over 30 million, Malaysia is the world’s 44th most populous country. The southernmost point of continental Eurasia, Tanjung Piai, is in Malaysia. In the tropics, Malaysia is one of 17 megadiverse countries, with large numbers of endemic species. The automotive industry in Malaysia consists of 27 vehicle producers and over 640 component manufacturers. The Malaysian automotive industry is the third largest in Southeast Asia, and the 23rd largest in the world, with an annual production output of over 500,000 vehicles. The automotive industry contributes 4% or RM 40 billion to Malaysia’s GDP, and employs a workforce of over 700,000 throughout a nationwide ecosystem. Thank you very much for the respected company from Seremban of Malaysia, which chooses our PG-X5 End Mill Grinder. Based on customer trust, we will continue to improve our product quality and service capability. 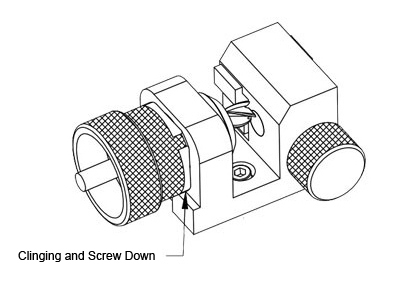 The overall grinding machine structure is made of heavy duty material for which it stays a perfect choice to be applied for industrial sharpening requirements through milling. Investing in such grinding equipment will remain undoubtedly worthwhile as this device will not create the chance for upgrading or changing new one instead. 1. 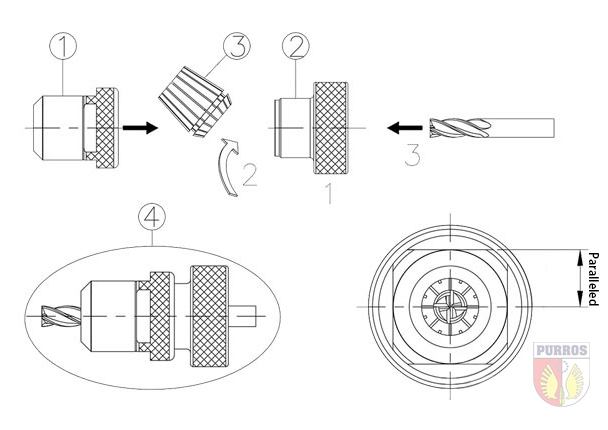 End mill cutter sharpening machine can grind 2-flute, 3-flute, 4-flute, 6-flute end mill.